Queer Heartache is a full length poetry collection adapted from Kit Yan’s award-winning one-person slam poetry theater show. 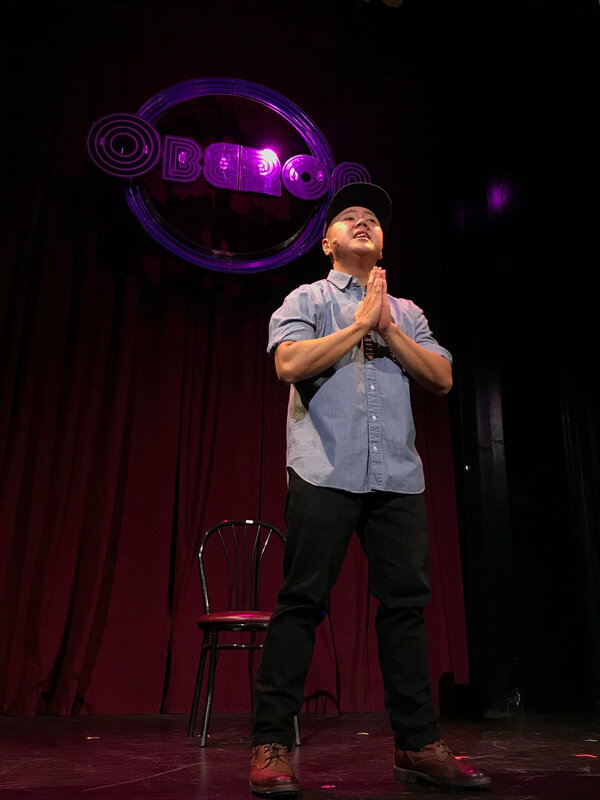 Kit’s poetry explores his identity as transgender, queer, Asian American from Hawaii, while asking what queer hearts and families are made of and interrogating the forces that are constantly working to break them apart. Queer Heartache is a testament to the resilience of queer love in all its forms—between cis and trans siblings, lovers, pride parade attendees, and many more—in the face of heartbreaking barriers everywhere from the dating pool to the medical establishment. If you’ve ever had your heart broken, wondered how your pets self-identify, or wanted to tell someone your gender is none of their business, this book is for you. So wrap yourself in a rainbow and enjoy the ride. Playwright's Center Fellowship finalist, Spirit of Fringe, Artists’ Pick, and Audience Choice Awards at the 2015 Chicago Fringe Festival, and Best of Fringe, and Volunteer’s Choice awards at the 2016 San Fran Fringe Festival. The American Repertory Theater, Diversionary Theater, IRT Theater, Brick Theater Transgender Theater Festival, San Francisco Fringe, Chicago Fringe, and on 8 National college tours.